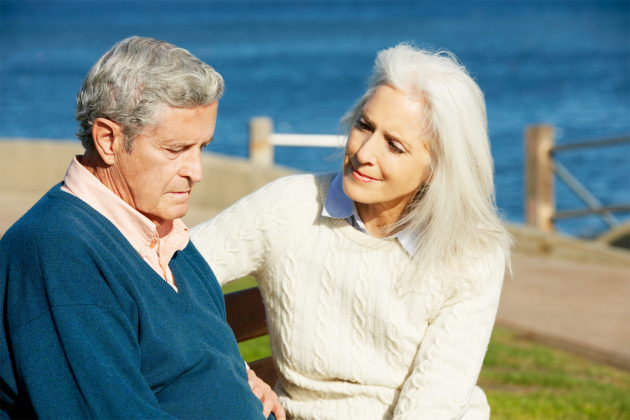 When a family member is suffering from hearing loss, they may be either too ashamed or unaware to bring it to your attention. This is only part of the reason people with hearing loss are at a greater risk of being misdiagnosed with other illnesses. 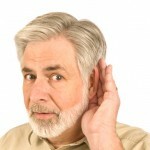 It’s easy for Medical Professionals to confuse hearing loss for Alzheimer’s, Dementia, or other neurological disorders. Here are a few reasons why people who suffer from hearing loss are often misdiagnosed, and steps you can take as family to prevent misdiagnoses. Ageism: Often people assume that if a person is older and confused, he/she has dementia. Misinformation: Some medical professionals aren’t experts on hearing loss, specifically, thus don’t immediately recognize it as the problem. Accuracy of Cognitive Tests: Most cognitive tests that are given to determine levels of cognition rely on being able to hear and understand spoken language. For example, the Clock Test; the physician asks the patient to draw the numbers on a clock, then asks him/her to draw a specific time on the clock. This test is an excellent indicator of cognitive loss, however a patient will fail if he/she is incapable of understanding the directions. Medical Crisis Situations: In medical crisis situations, there can be a lot of pain, illness and fear, all of which lessen the hearing ability and can result in decreased ability to focus. In emergency or sudden situations, hearing aids may be left behind, and there are no assistive listening devices in an ambulance or the ER. Education: Learn more about hearing loss and how it may affect members of your family. If you or a family member are aware of one’s hearing loss, make sure you educate any emergency personnel or MD you encounter. Awareness: If a family member is hard of hearing, put signage INSIDE the home that says something to the effect of “I’m hard of hearing,” so EMT’s can read it. 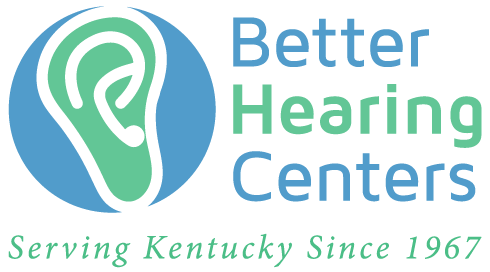 Be Open: If you or a loved one is hard of hearing, keep family and friends informed. 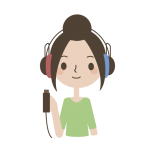 NEVER hide hearing loss! Family and friends are the best advocates during a medical situation. Accessibility: Keep ALD’s and Hearing Aids close by and in plain sight, in the event of a medical emergency. GET TESTED! The BEST way to prevent misdiagnosis is to GET TESTED! 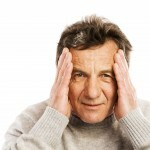 If an elderly person in your family is having difficulty functioning cognitively, don’t forget to check their hearing. While hearing loss is frustrating and frightening at times, it can be managed if caught early enough. Testing might prevent their being diagnosed with the wrong illness, and help to ease any daily frustrations brought on by hearing loss.